Wine-making: The grapes are gently pressed on delivery, the juice is cleared by natural sedimentation, after which fermentation takes place at a constant 20 °C. Organoleptic characteristics: Bright, vivid pale yellow in colour with green reflexes. 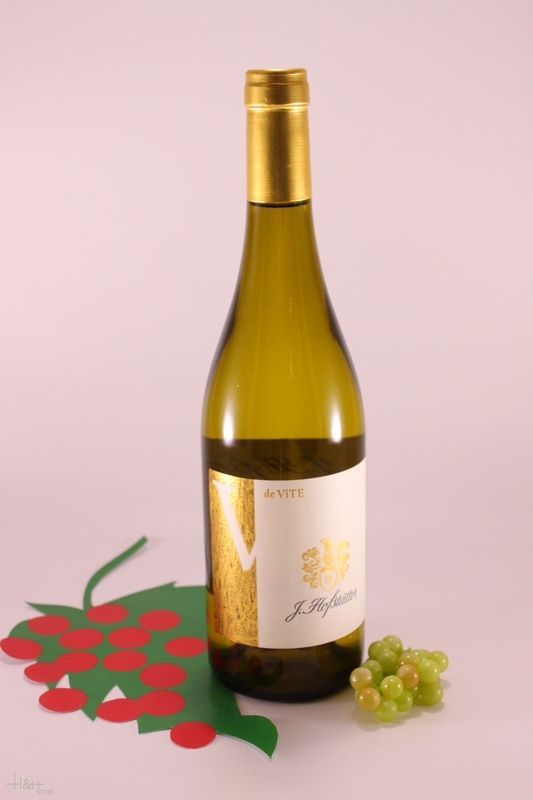 On the nose the aromas are clear-cut, reminiscent of freshly-picked apples, lemon grass, with a light hint of vanilla. After brief contact with oxygen in the glass the wine develops intense floral and nutty aromas. On the palate it is vivacious, fresh with refreshing, perfectly harmonious acidity; the flowery aromas follow through; excellent structure and length. de Vite is a stylish fresh and easily enjoyable white wine, best enjoyed while it retains its youthful freshness.